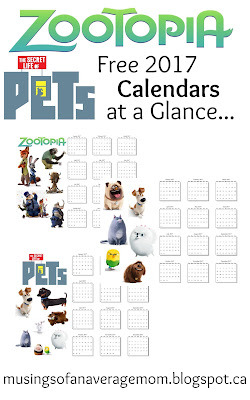 These baby animals are so cute - and you can type in your own information and print for free. 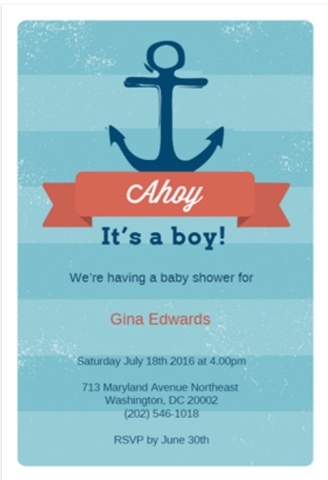 Also from Greetings Island. I absolutely love these hot air balloon cards from Lia Griffith with two free envelope liner options and the link to download the font she uses so you can edit them. 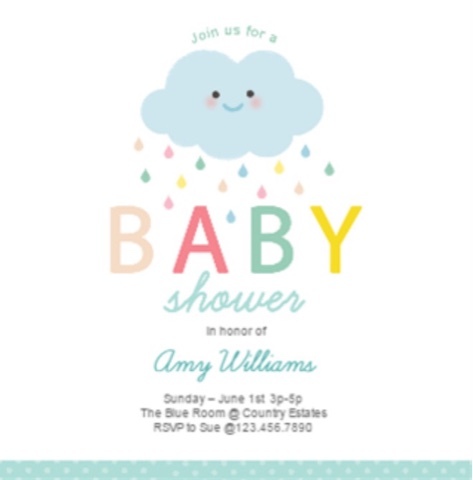 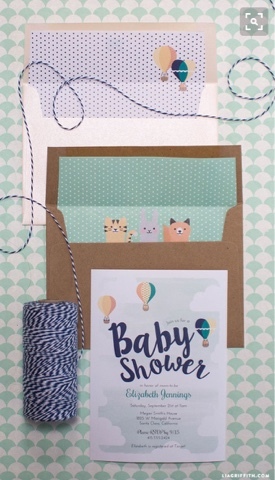 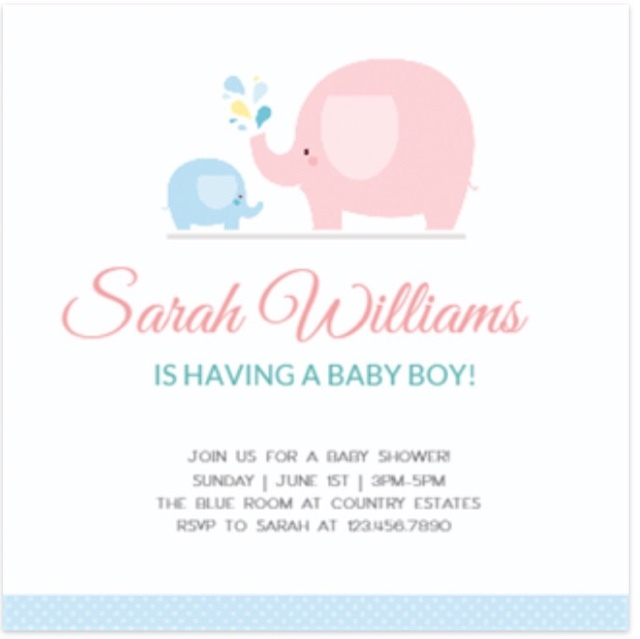 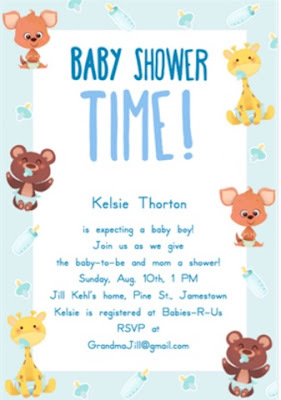 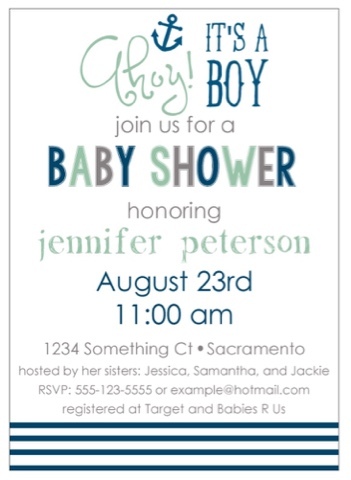 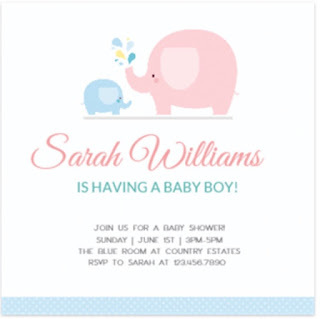 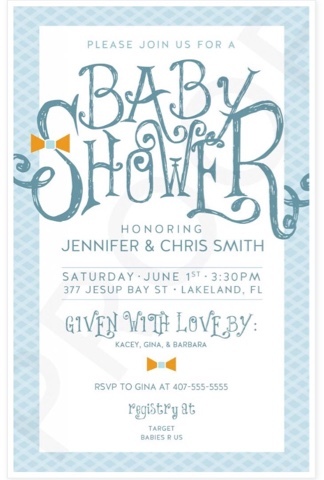 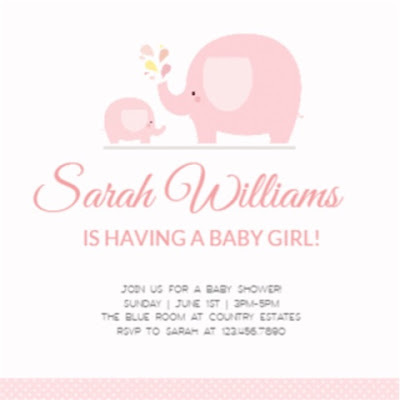 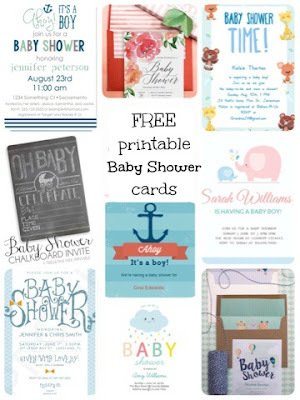 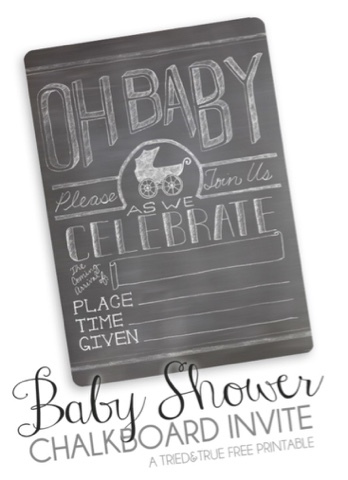 This colourful shower card is so adorable! 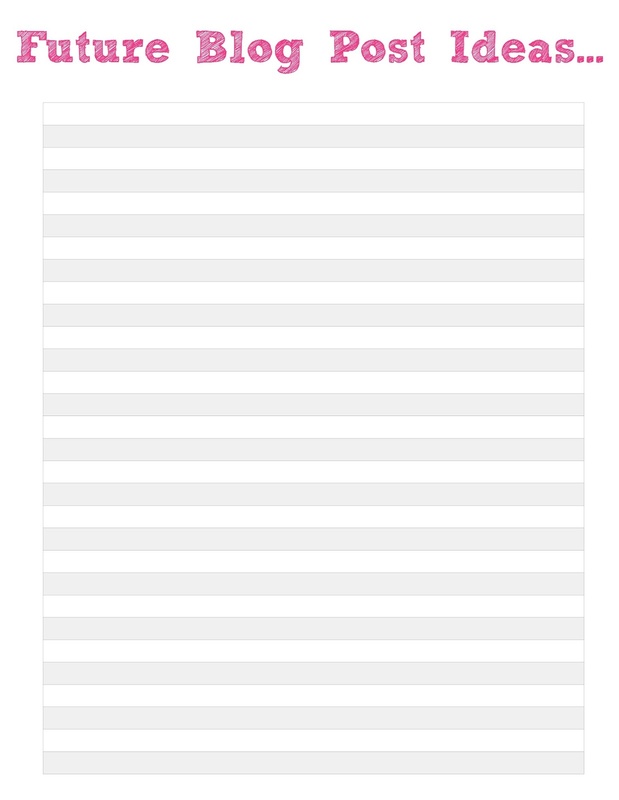 And would work for either a girl or boy. 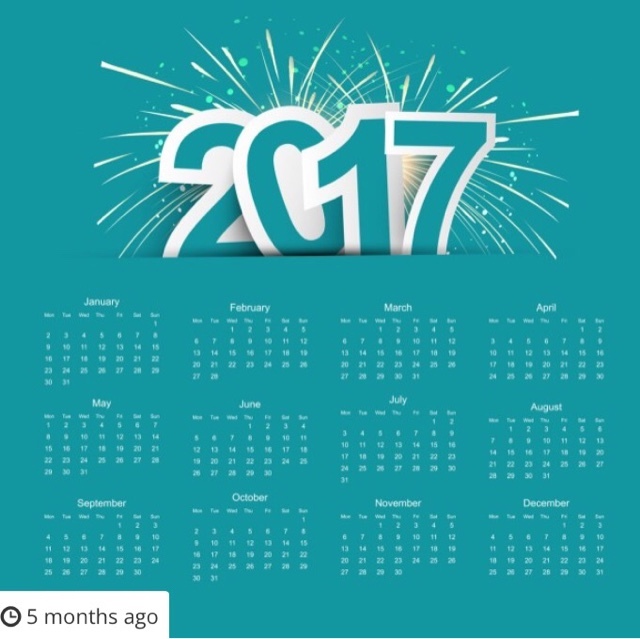 From Greetings Island. 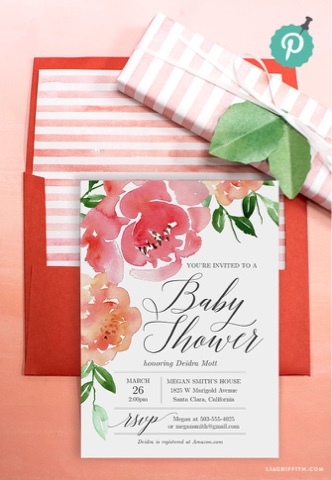 This gorgeous customizable flower baby shower card comes with a matching pin stripe envelope liner, designed by Lia Griffith. 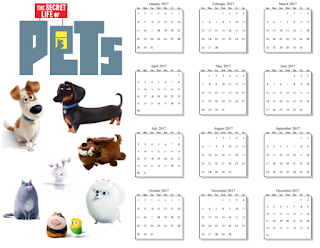 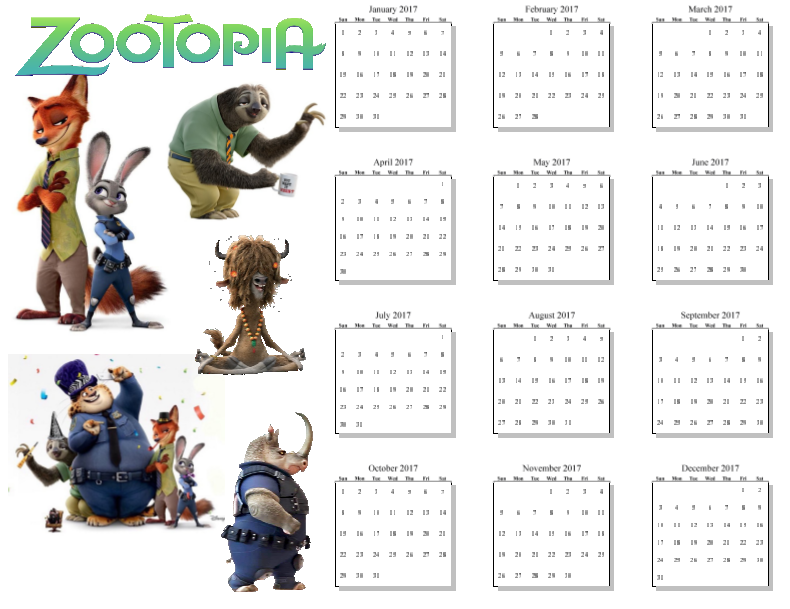 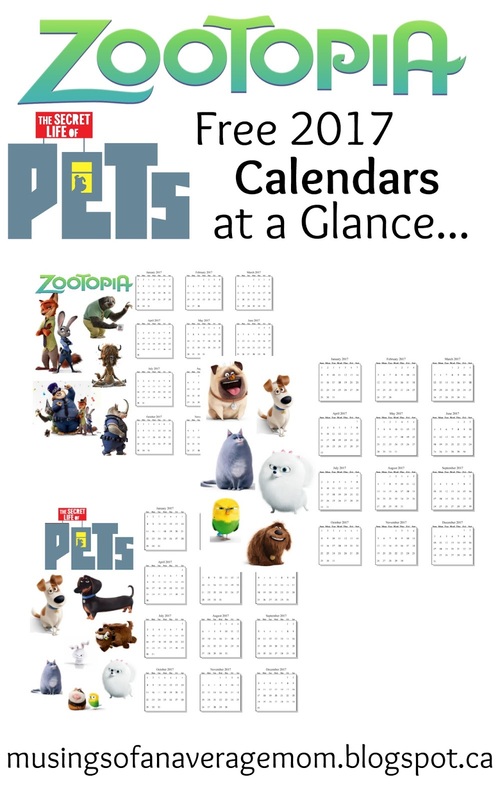 I have been trying my hand at design lately and have created a couple the Secret Life of Pets Year at a Glance Calendars as well as a Zootopia version. And you can find even more Year at a Glance Calendars here. 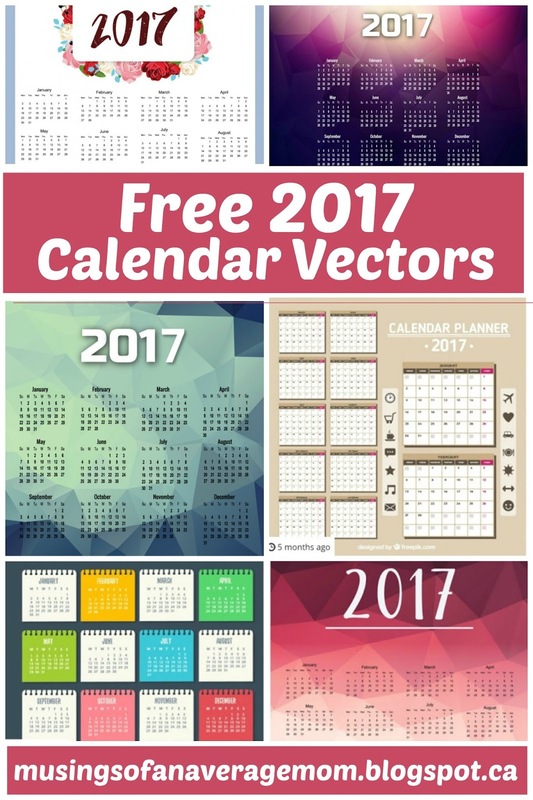 Here are some of my favourite 2017 calendar vectors you can download for free! 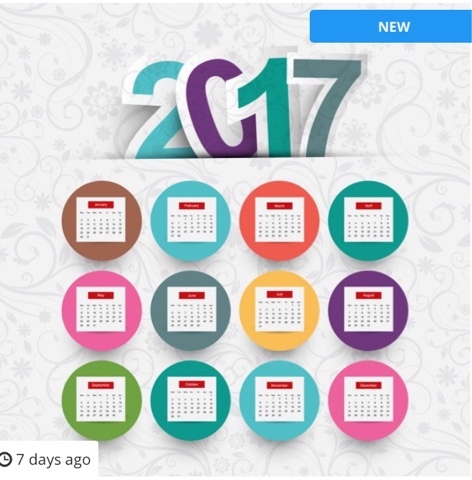 This free 2017 Calendar for FreePik is also available in a yellow and pink option. 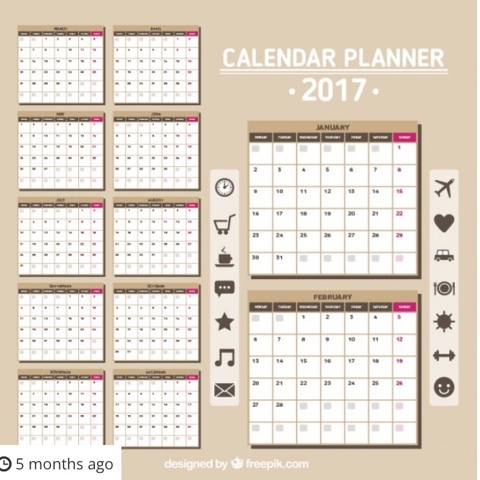 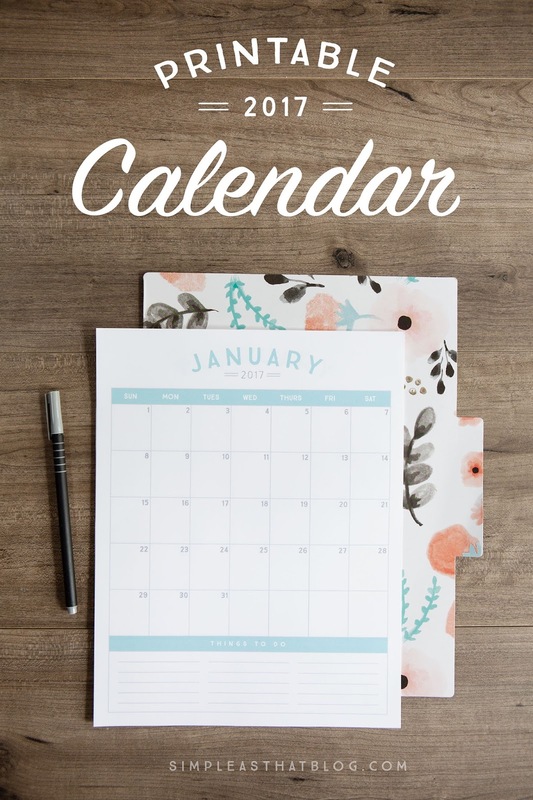 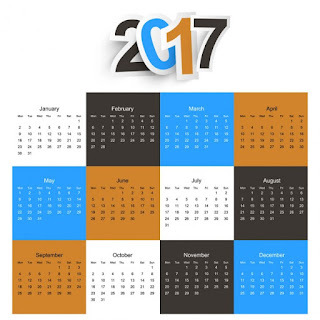 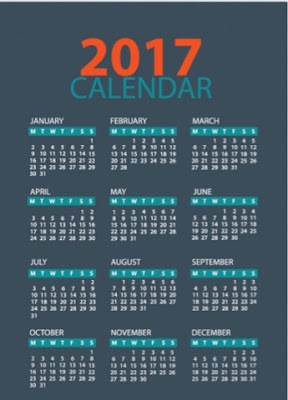 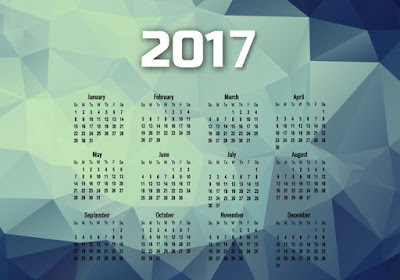 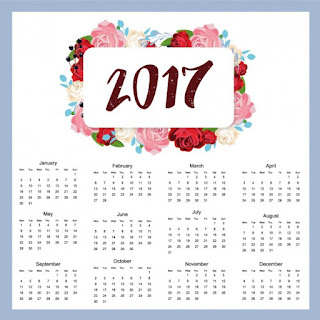 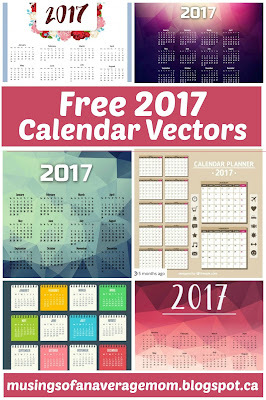 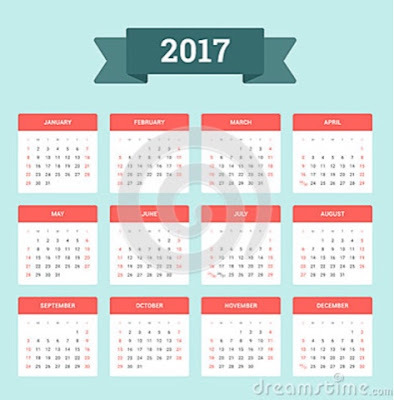 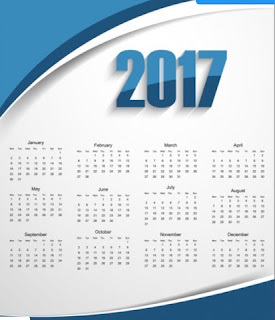 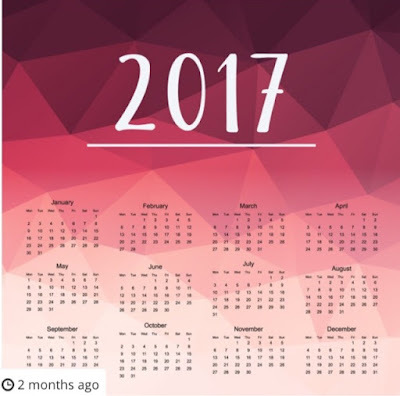 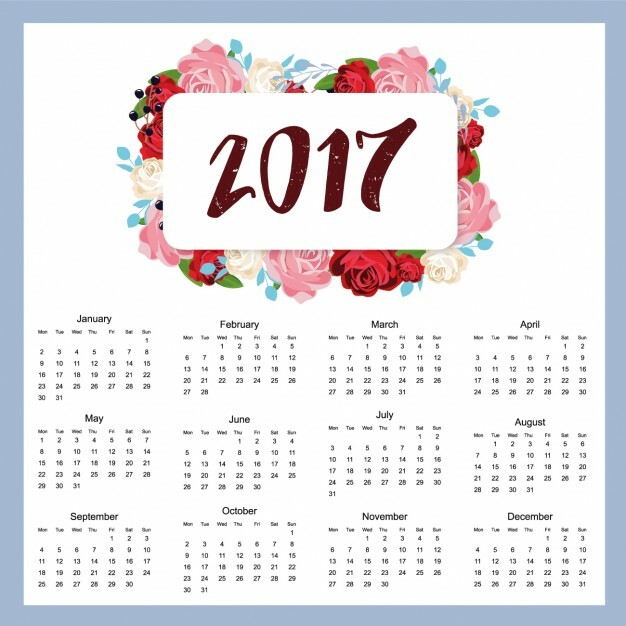 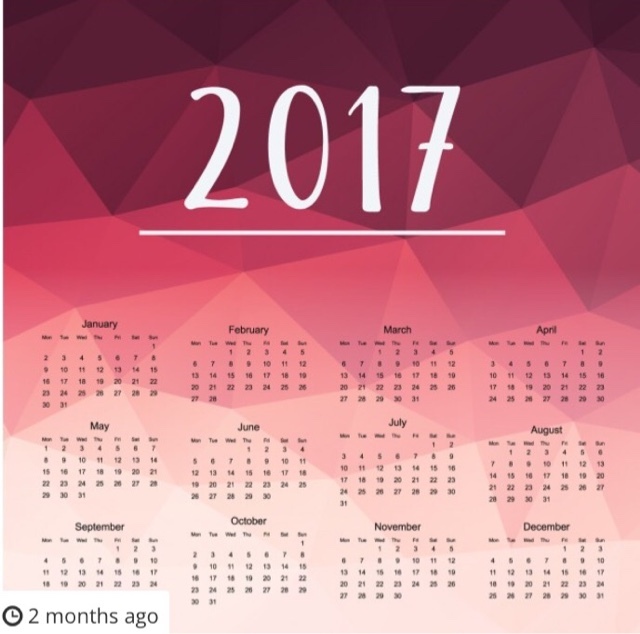 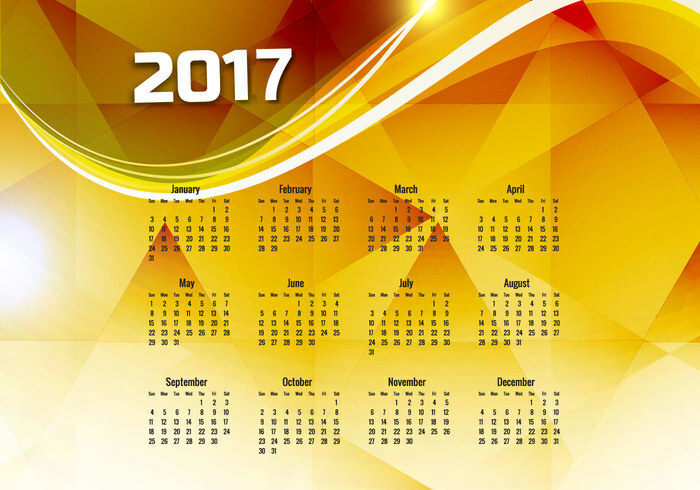 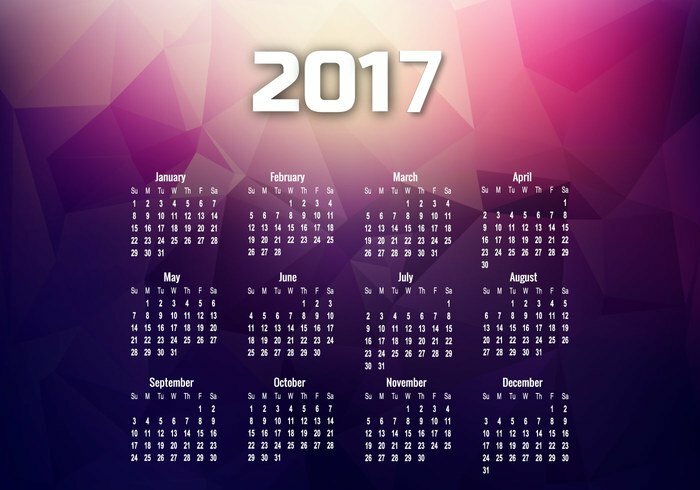 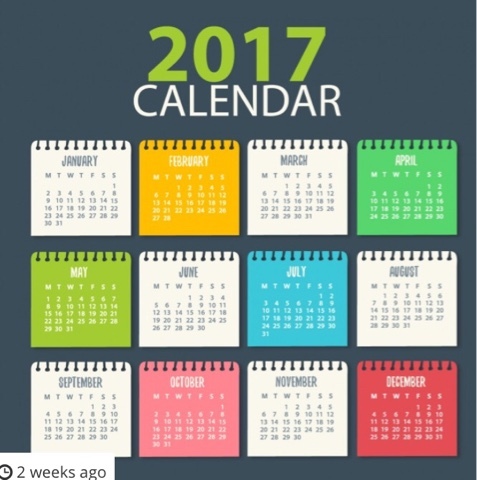 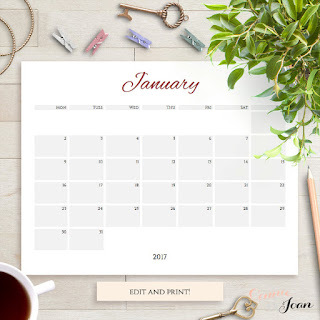 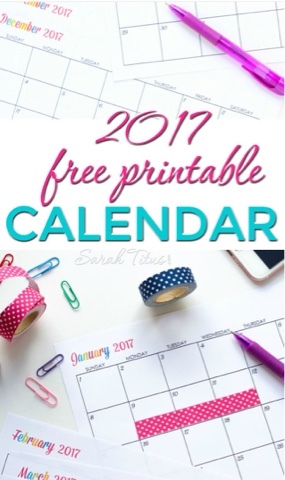 Free 2017 calendar planner from FreePik which includes small planner images. I just finished designing a calendar for 2017 and in the spirit of getting organized decided to create a coordinating blog planner for 2017 as well - with cover page, link party, passwords and affiliate printables. I saved all the printables to drop box, so hopefully you have no problem printing them. 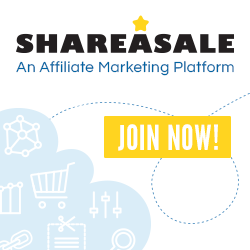 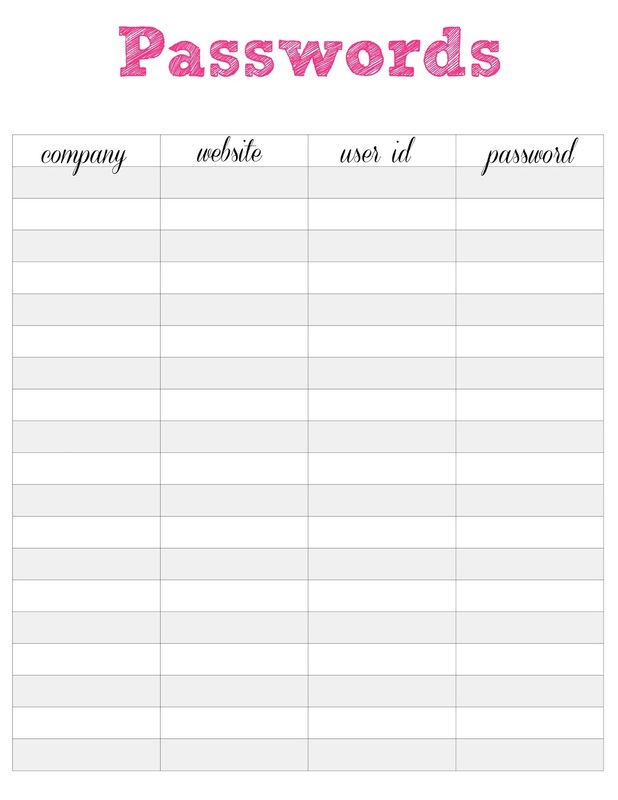 And here is a printable affiliate list so you can keep track of the companies, websites, used I.D. 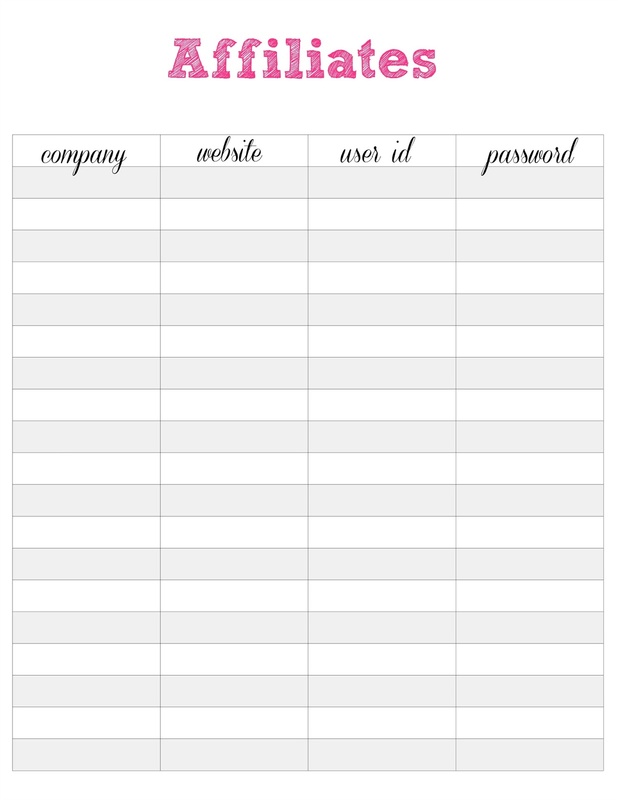 and passwords. 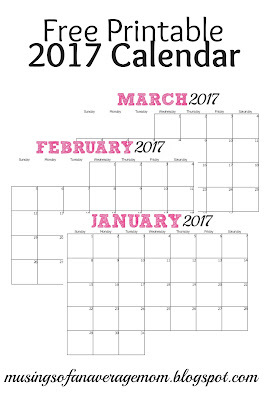 And not lose everything when your computer crashes. 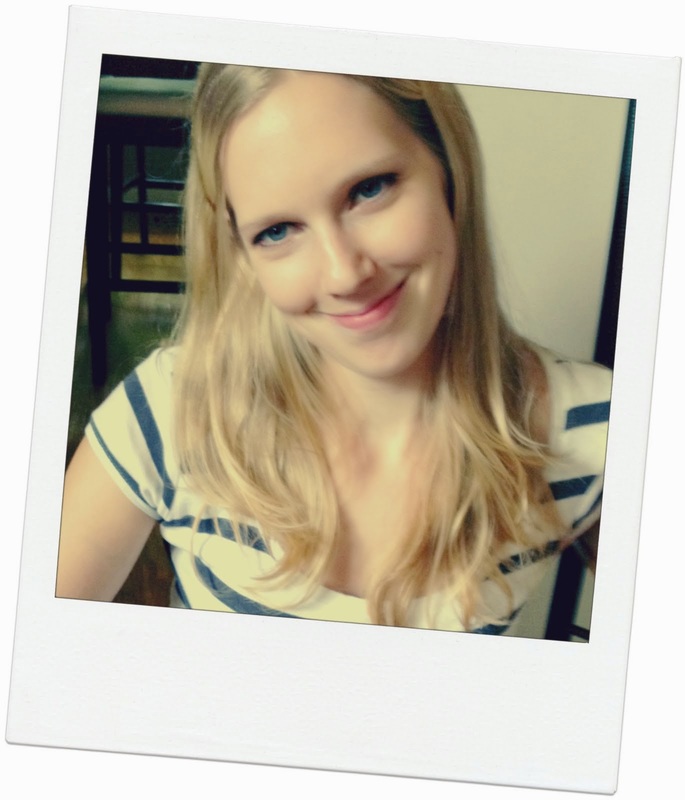 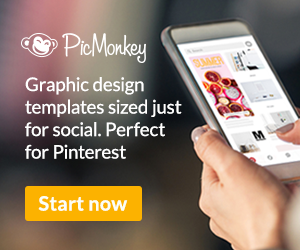 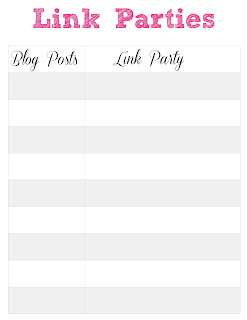 Link Party printable - so you can keep track of which blog posts you shared at which party. 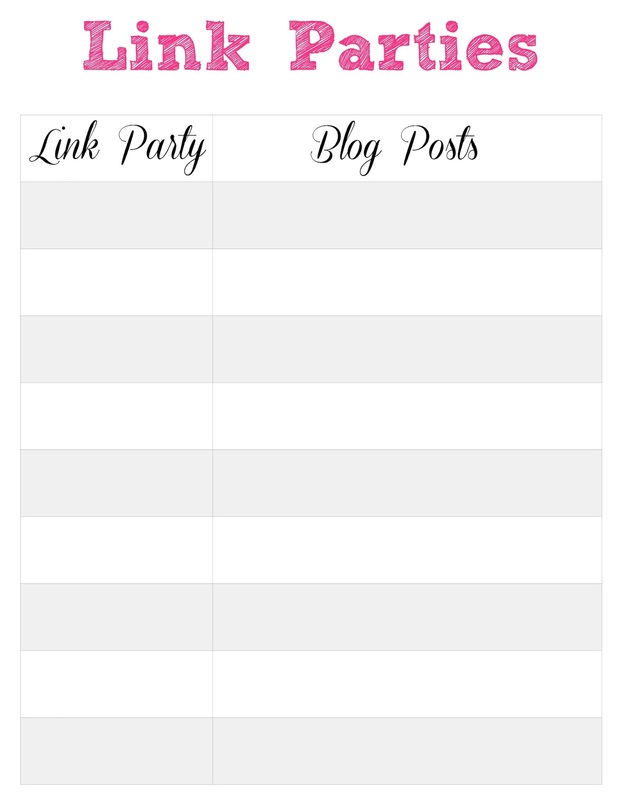 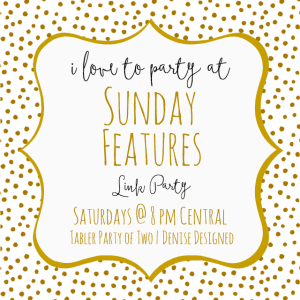 Or if you prefer to record the link parties you have added your newest blog post to, I created a printable with the blog post first. 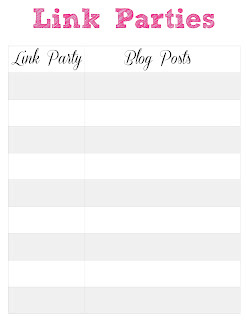 And if you are looking for more link parties to join you can find a link party directory - I created sorted by date and time. 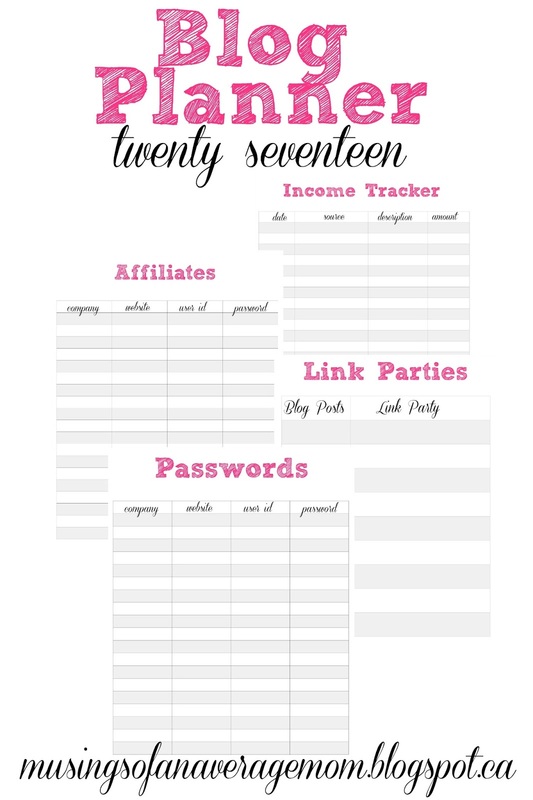 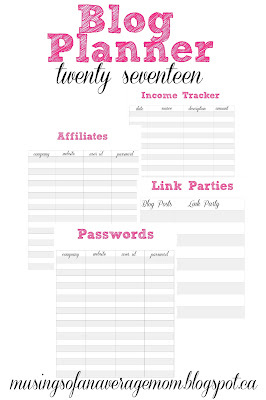 An Income Tracker printable - so you can keep track of all your money. 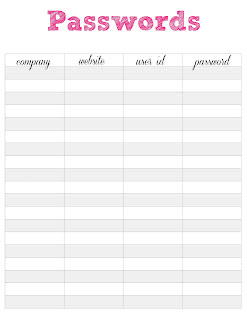 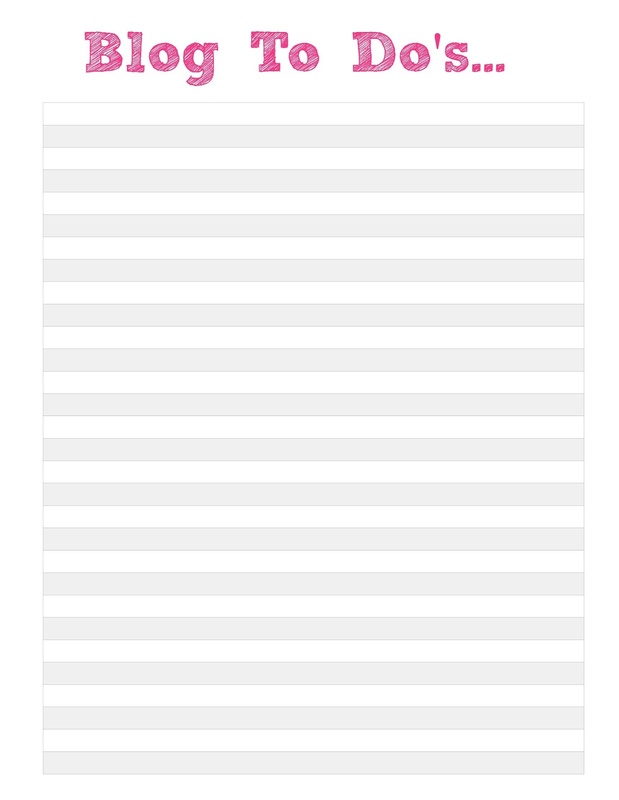 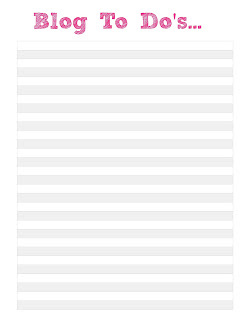 And here is a password printable to keep track of the 18 million different password you have... or there abouts. 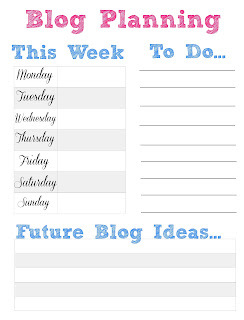 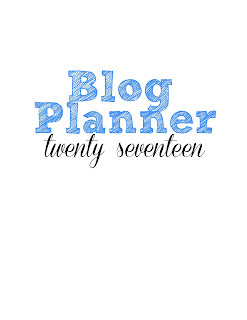 And a weekly blog planning printable - with weekly schedule, to do list and upcoming post ideas. 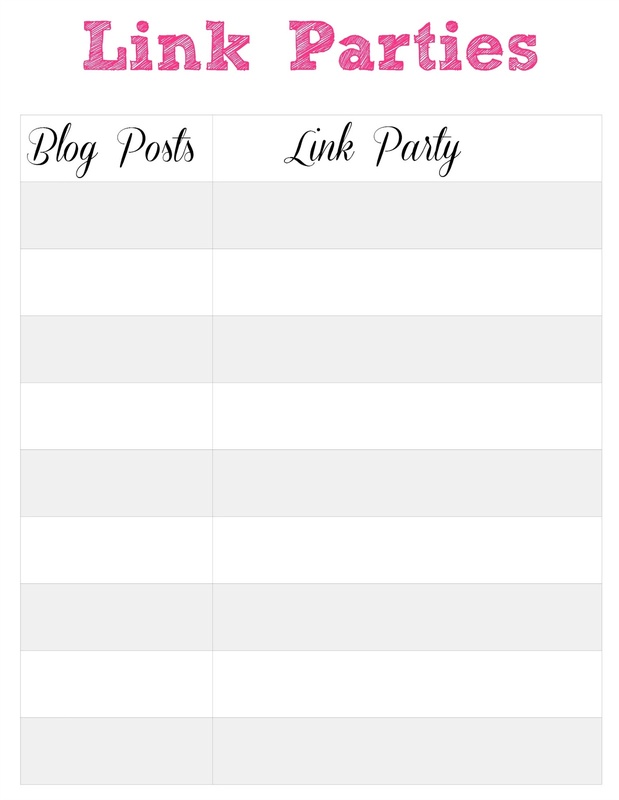 Blog to Do's... there is always a huge list of things to do for your blog from updates, replies, affiliates and more so you can keep track of all of them here. 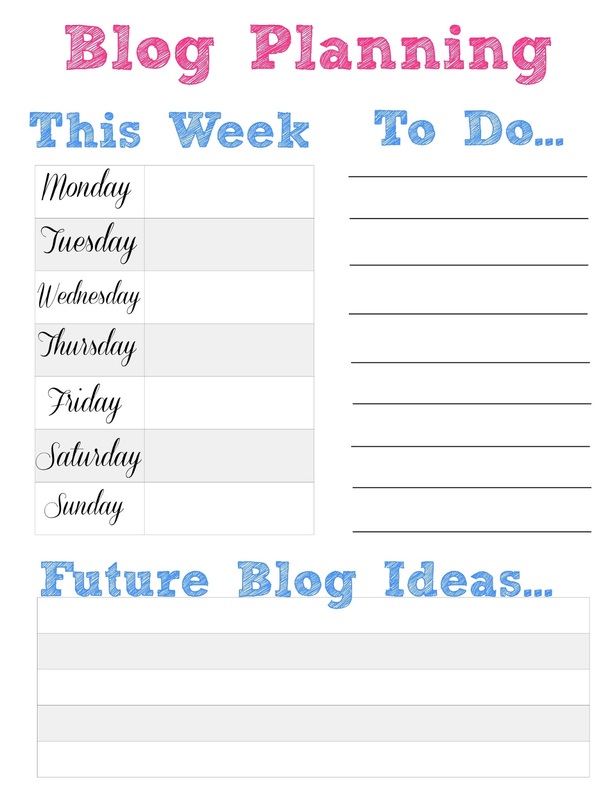 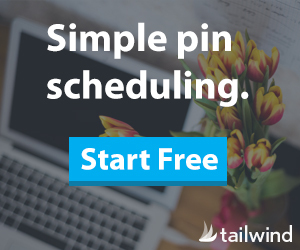 And don't forget to pin this post as I will be adding even more free blog printables soon! 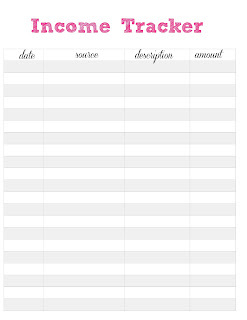 And feel to leave a comment if you were looking for a specific printable and I'll do my best to create it. 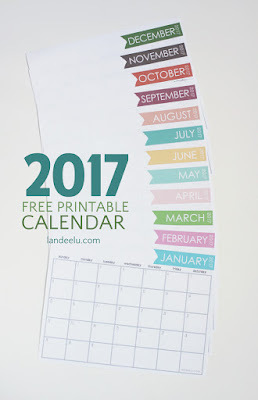 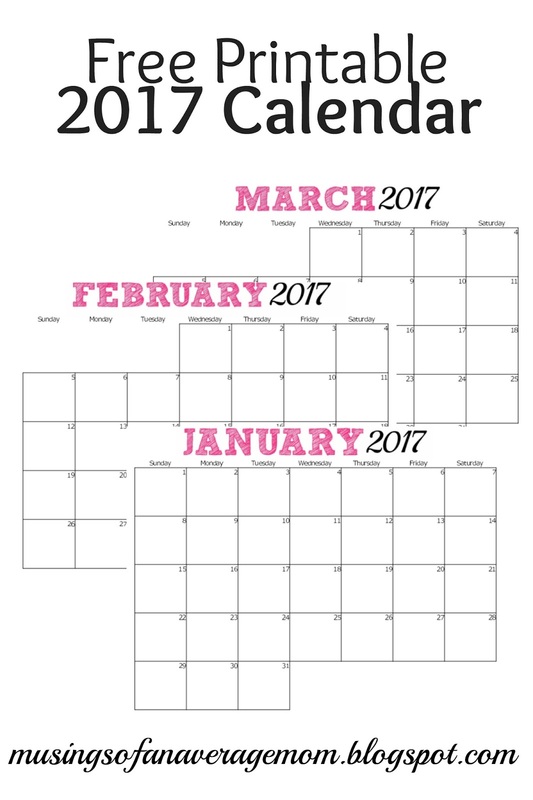 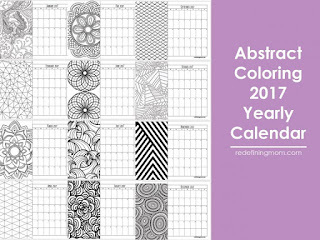 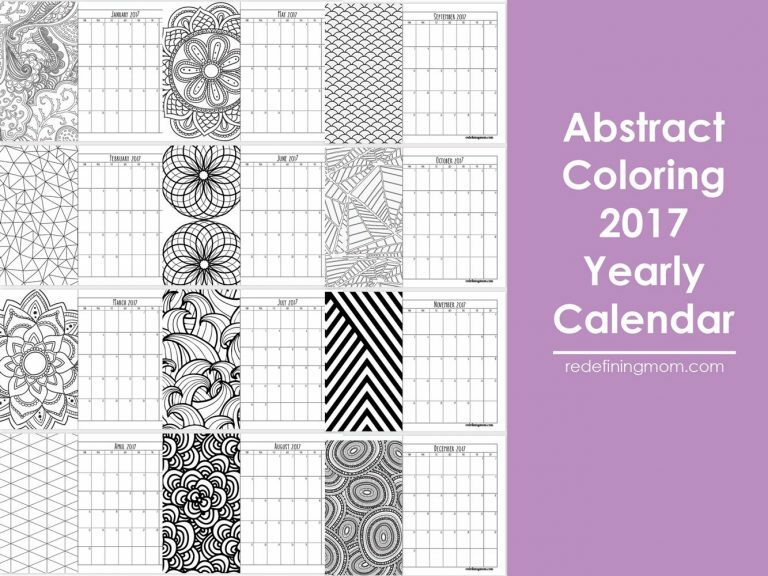 I decided to create a few free printable calendars for 2017. 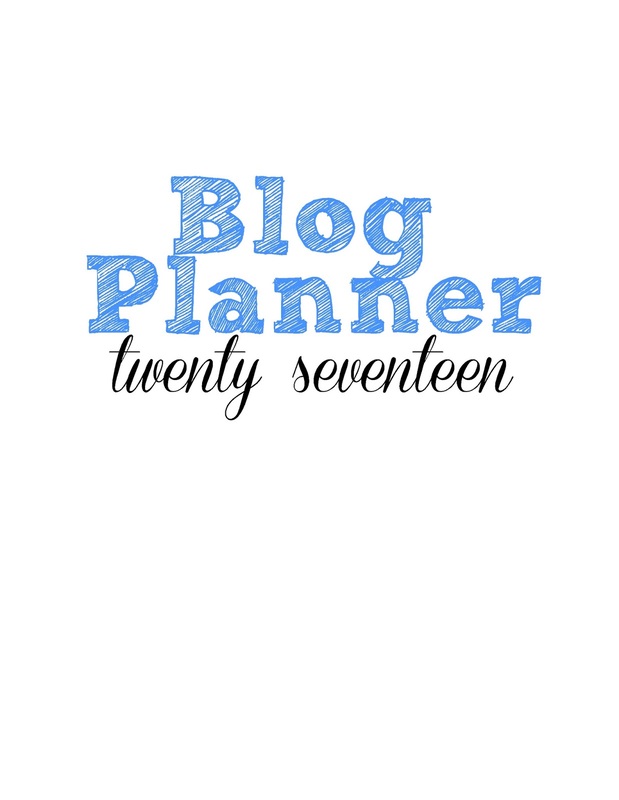 I like fairly simple and uncluttered - with lots of space for writing. 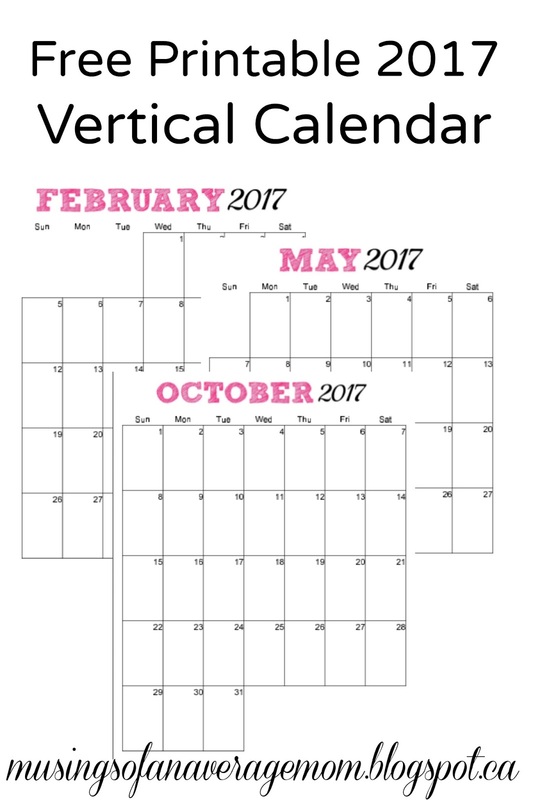 And the vertical option is great for using in your binders. 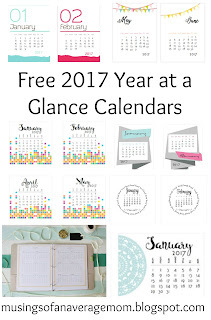 I had difficulty embedding the whole pdf in the blog post but its From January to December 2017 - and I saved it in Google Drive which you should be able to access using this shareable link. Please comment if you have any issues at all. 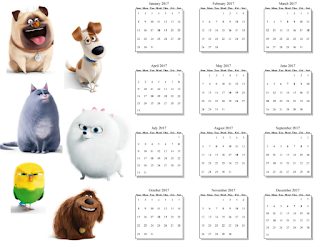 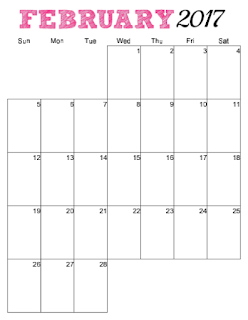 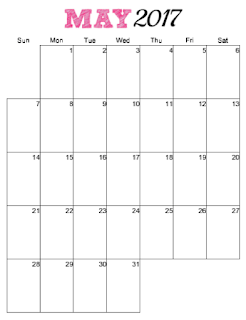 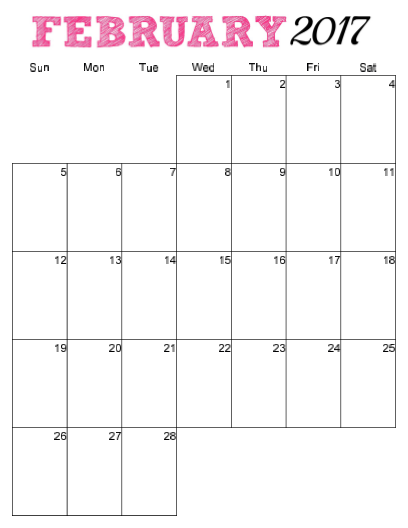 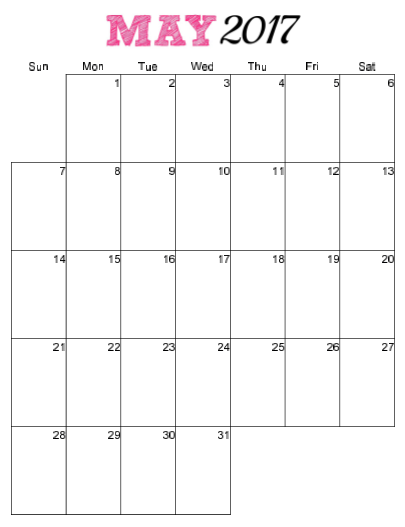 Every year I print out a monthly calendar so I can write all my appointments, birthdays and bills down. 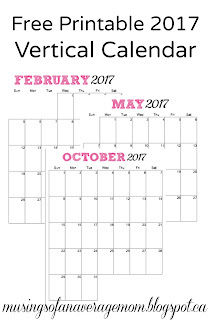 I am super forgetful so I am always referring to my calendar that I have on the front of my fridge. 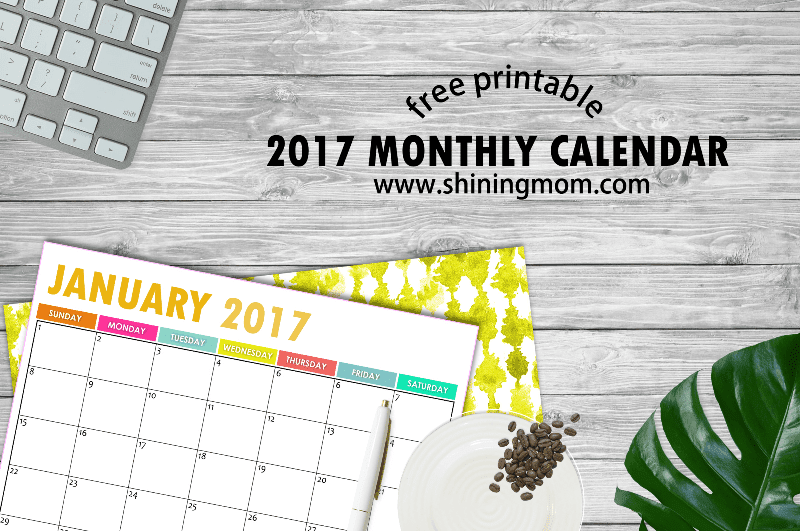 So here is a round-up of free 2017 monthly calendars, I have even designed one of my own this year. 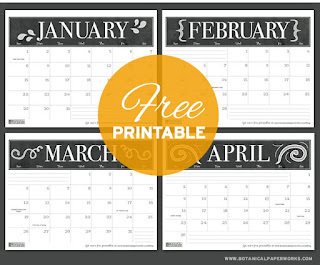 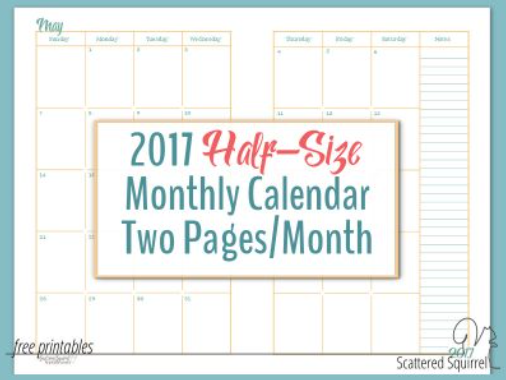 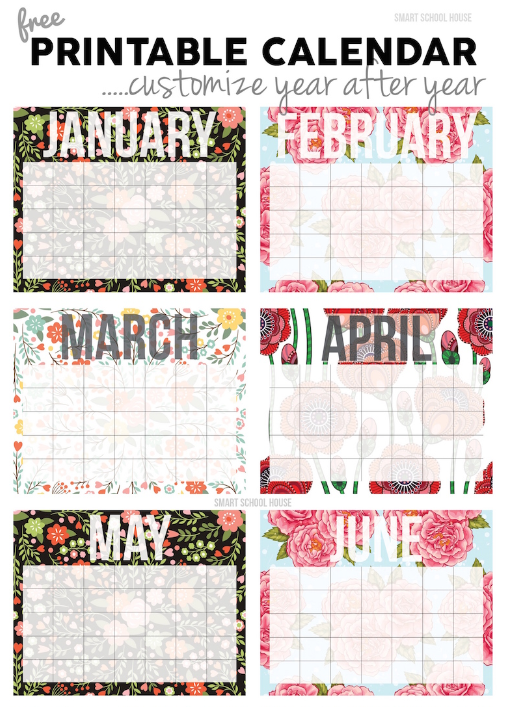 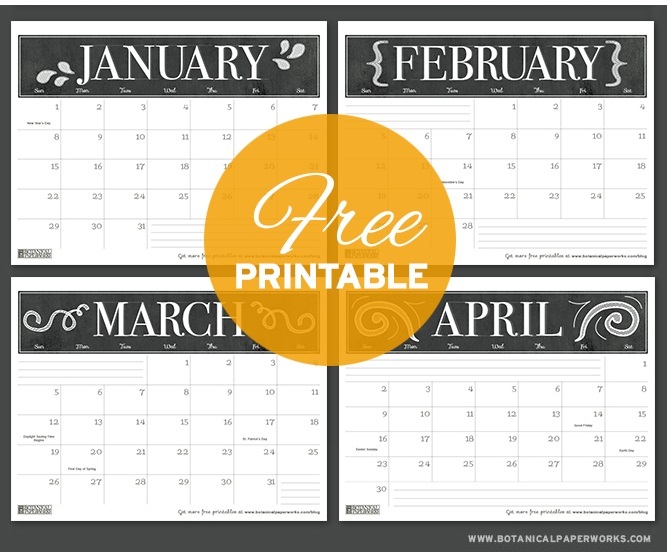 Alli from Scattered Squirrel designed these half size monthly calendar printables. 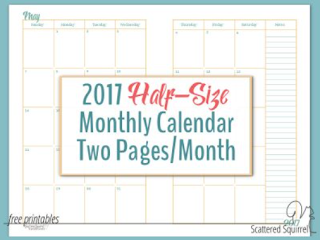 Or you can grab the full page monthly or two page monthly calendar (with extra room for notes) from Scattered Squirrel here. 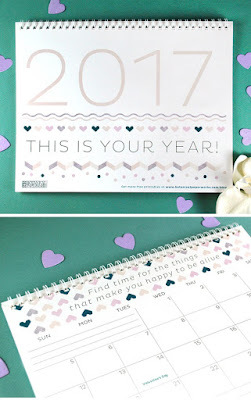 Every year Ashley from the Handmade Home creates a gorgeous and free! 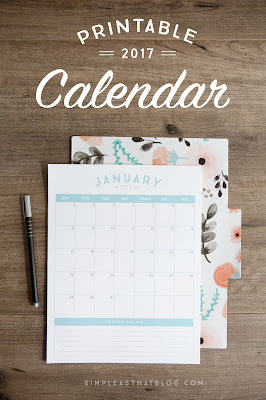 planner and this year was no exception packed with free calendars, inspirational quote pages, goals, birthday and anniversary reminders pages, and so much more. 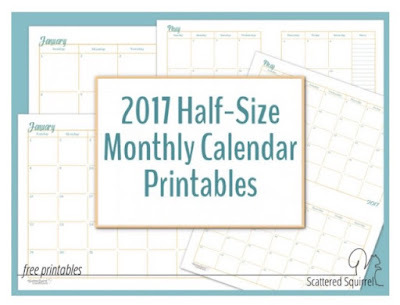 Available in A5 and full page sheets. 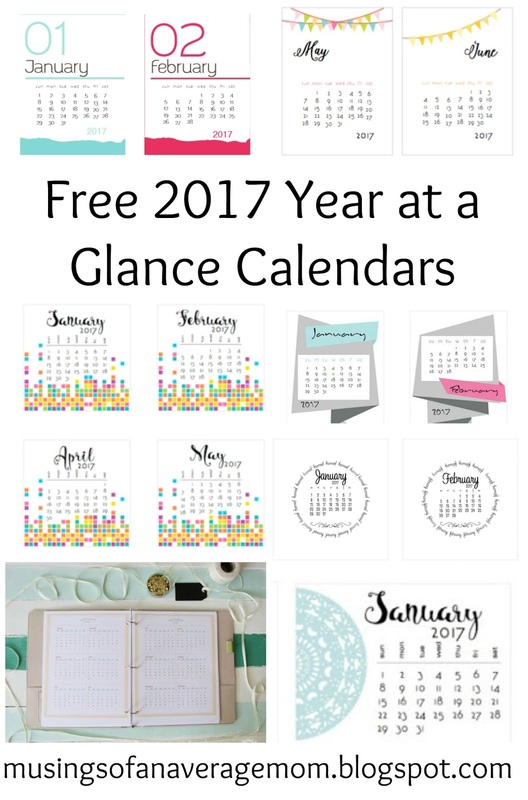 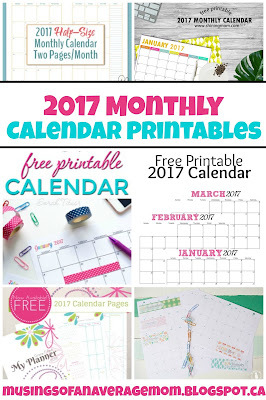 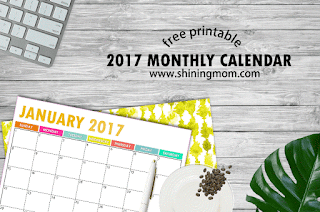 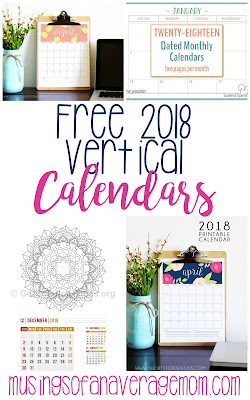 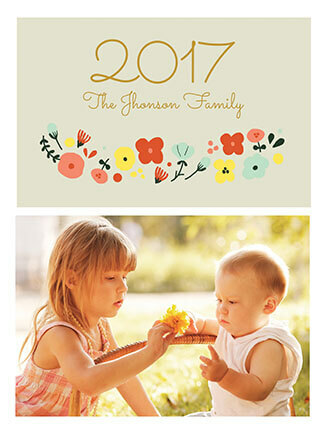 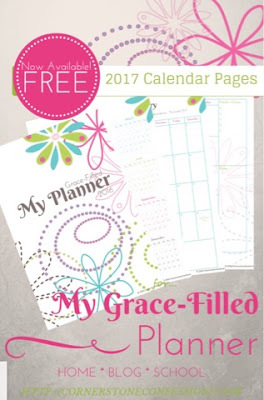 You can get a free 2017 Calendar template from GreetingsIslands where you can customize with your own images and print for free! 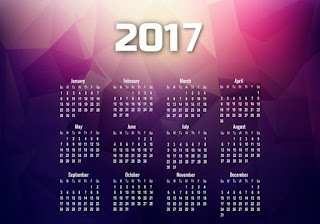 There is also several different options to choose from. 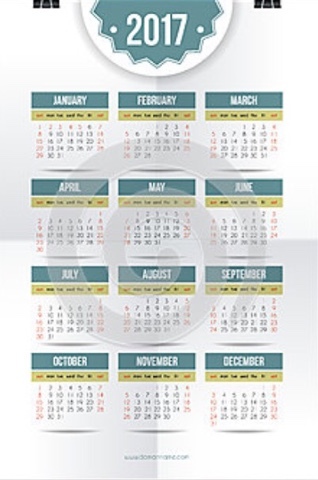 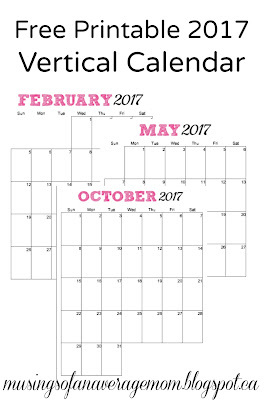 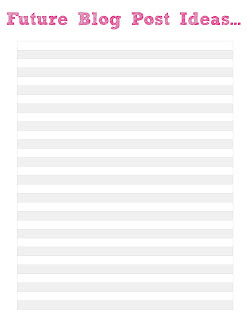 You can print this modern vertical calendar from Simple as That with a handy "to do list" at the bottom of the pages. 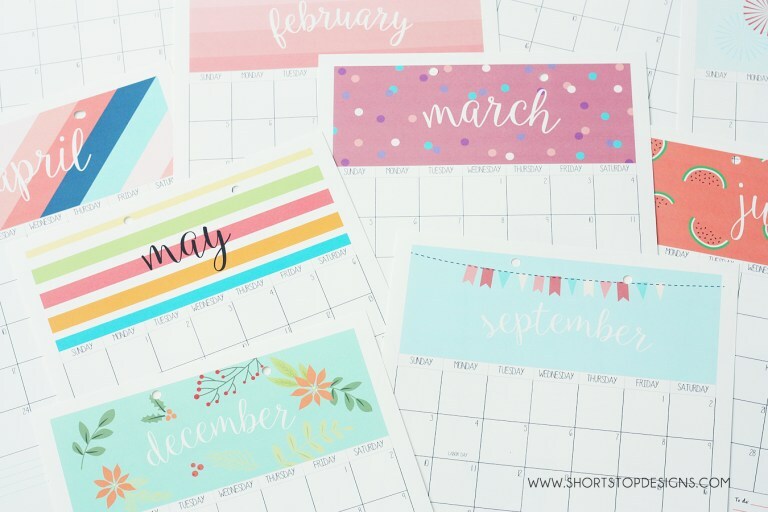 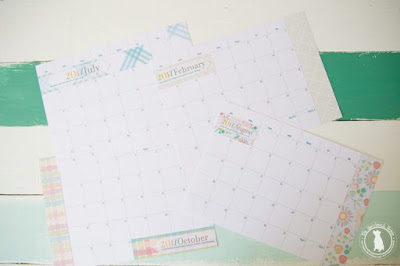 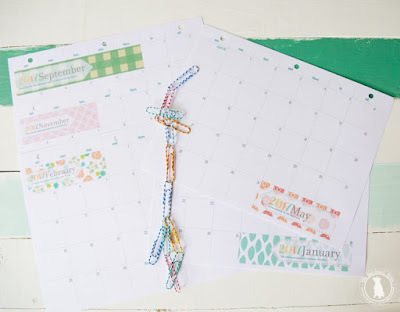 I love how colourful and bright these calendar page designs by Short Stop Designs are!